Build America Mutual (BAM), a mutual company, is a leading provider of financial guaranty insurance for municipal bonds. BAM focuses exclusively on bonds issued to finance essential public purposes, such as schools, utilities and transportation facilities. 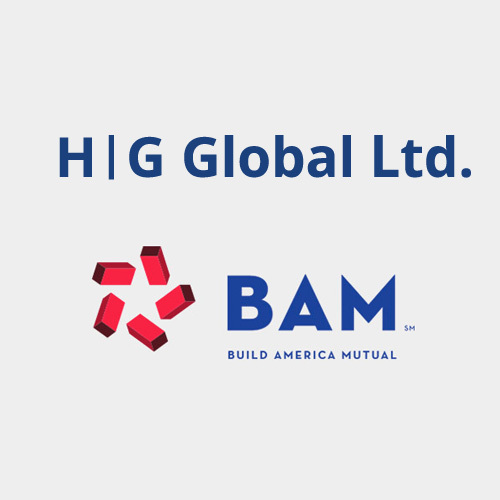 White Mountains established HG Global to provide the initial capitalization of BAM and to provide reinsurance protection for policies underwritten by BAM.